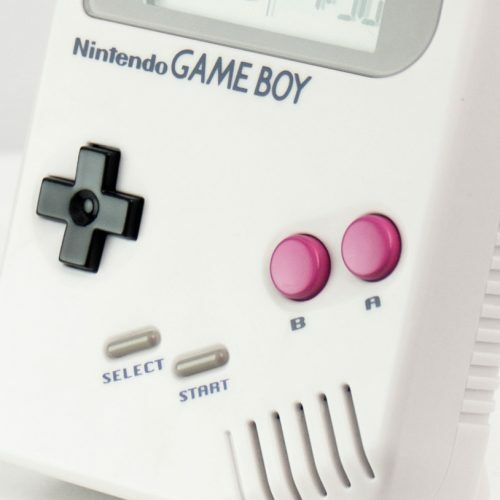 The cold, shrill tone of your smartphone alarm is no way to start the day. 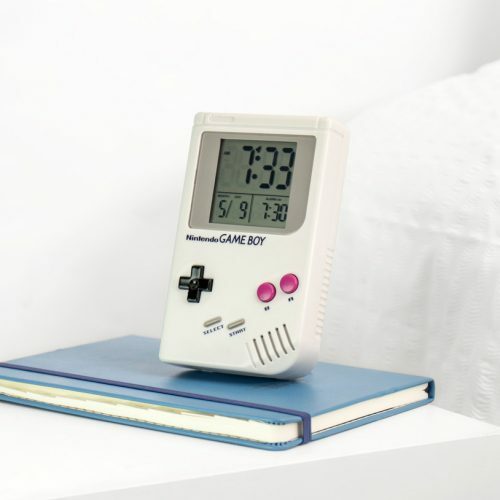 Swap the obnoxious morning screeching for the gentle, 8-bit melodies of our officially licensed Nintendo Game Boy alarm clock. Infuse your day with serene Italian plumber cheer and, for once, waking up won’t be such a painful ordeal!